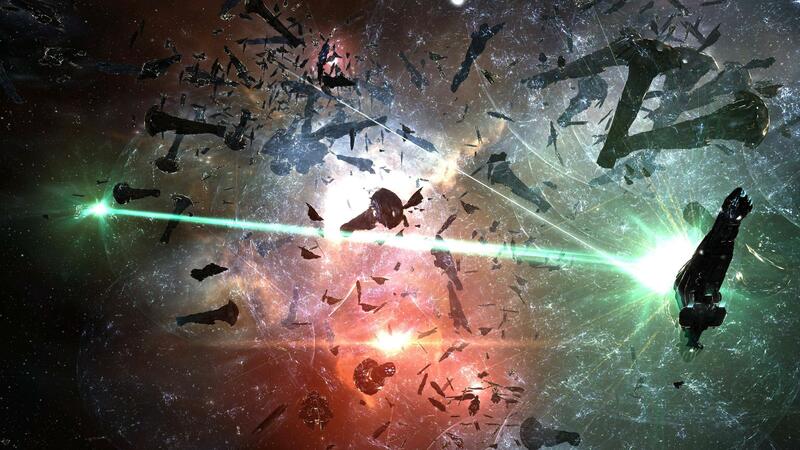 EVEInfo / News / EVE Online News / 2018/01/25 - Mass Test On Singularity! We are planning a mass test on Singularity for testing changes for the February release. This time we are testing a number of significant changes in the audio code and graphics engine, Upwell structure changes, and general client and server performance. If you’re interested in attending please join us on Singularity on Thursday the 25th of January at 17:00 UTC. Information about this mass test. General information regarding the Singularity Test Server. Participants will receive a reward of two million skillpoints (available only on the test server Singularity). Please note that numbers, art assets, and other game properties on the test servers are not final and may change before they are released.